One of the most underrated places to live, relax, retire, holiday or bring up kids in Western Australia is the town of Busselton. Busselton is located right on the coast at Geograph Bay, one of the most beautiful places in the world. To celebrate Busselton, we’ve put together a list of ’10 very good reasons to build a new home in Busselton. Be it to bring up a young family, a place for a family holiday home, or as an investment, there are so many reasons to be excited about Busselton as a place to live, visit and to own a property. Busselton’s sea life is simply incredible. Take a walk along the beach or the Busselton Jetty (the famous 2km long wooden jetty) in the early evening in Summer, and you’ll discover so much sea life you won’t ever want to leave. You’ll likely see massive majestic sting rays, starfish, jellyfish and frisky pods of bottlenose dolphins chasing massive schools of fish. If you’re very lucky you might chance apon a friendly Aaustralian Fur Seal. 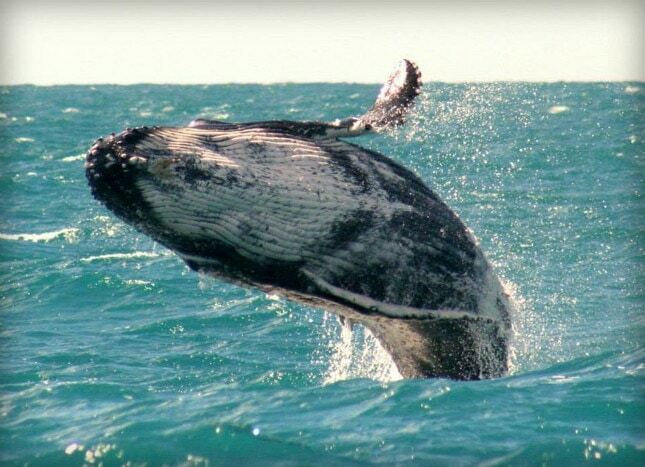 Right off the cost, its a common site to witness Humpback Whales migrating in Geograph Bay. 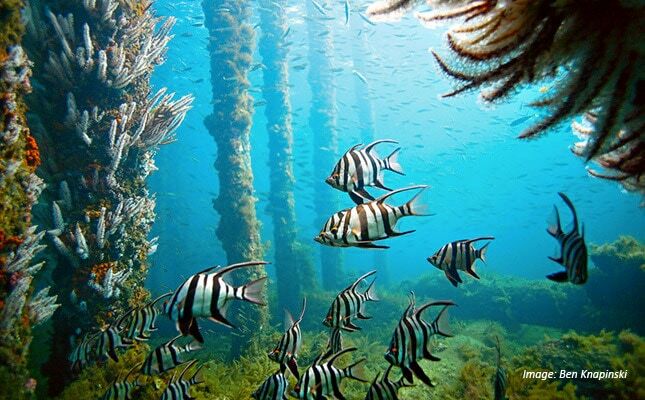 During a dive off Busselton Jetty, you’ll discover hundreds of species of sea life. The underwater aquarium at the end of the jetty is a big draw card for visitors. There are plenty of snorkeling and charter tours out of town, where you’re bound to discover some of the most amazing sea life in the world. 2. A Gateway to the Margaret River Region. 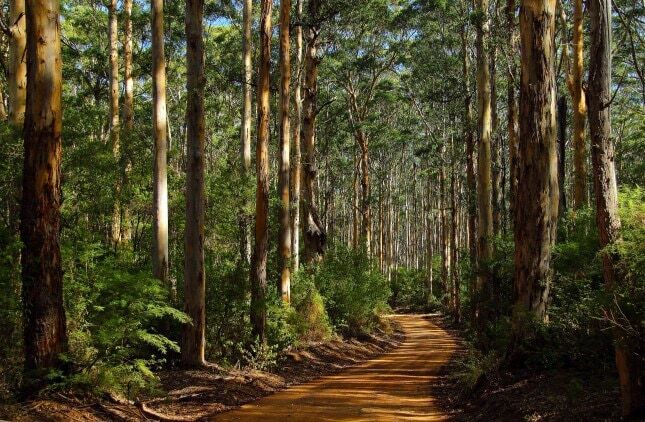 Busselton is an easy place to base yourself for day trips or camping adventures into the Margaret River and Augusta region, the beautiful forests, wineries and tourist attractions of one of the most incredible and rewarding regions of the world. Clean air, fresh water amazing wildlife, beautiful and friendly people, charming towns and villages, farms and Indigenous and European heritage abound. Busselton would have to be one of the most rewarding and interesting places to grow up as a kid. The town is big enough to have access to all the amenities a parent would want their child to be near, the Busselton Hospital is a major regional health campus. Busselton has the lowest crime rate of any basically any town in Western Australia. The Busselton Mail recently reported crime in the town was the lowest of any police district in 2014. Easy travel access. via Busselton Airport. Hundreds of workers use the Airport to commute to work elsewhere in the state, as the infrastructure offers dozens of domestic flights every week. The Busselton Airport is just 6.5 km from the centre of town, an easy place to get to, unlike the gridlock you would expect to encounter on a car trip to Perth Airport. 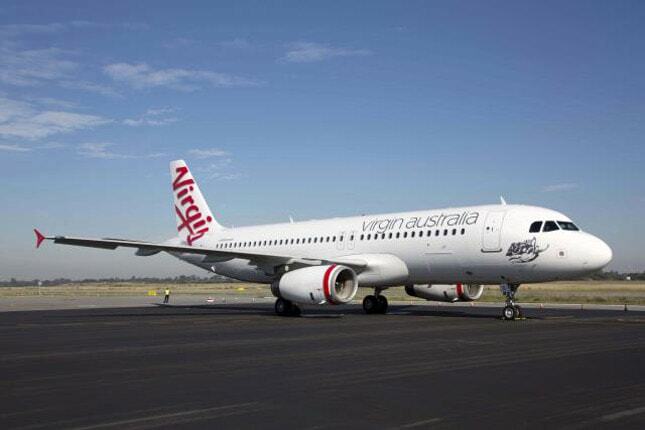 Virgin Australia and Skippers Aviation are the biggest airlines flying in daily. Incredible seafood at The Equinox. 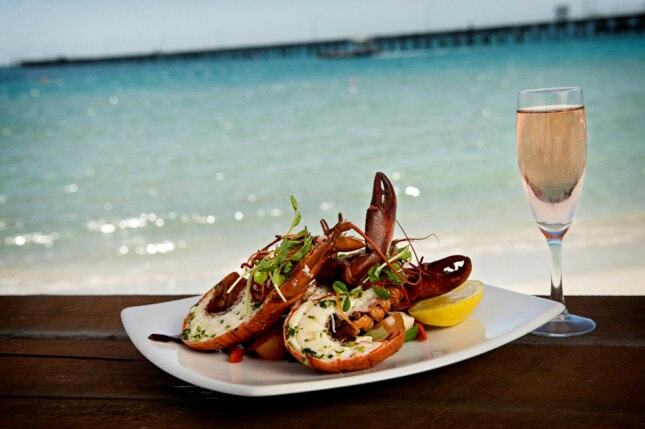 Busselton has some of the highest rates restaurants on Yelp, Trip Advisor and Urban Spoon anywhere in Western Australia. 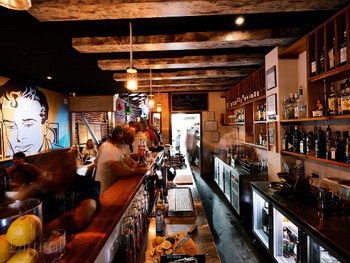 Laundry 43, Cafe and Bar, Busselton. 7. Economy, Future Growth Potential and Capital Growth for New Homes in Busselton. Today, 20,000 people call Busselton home. That will grow to 100,000 by 2050, indicating the area will see significant property price growth in the coming years. 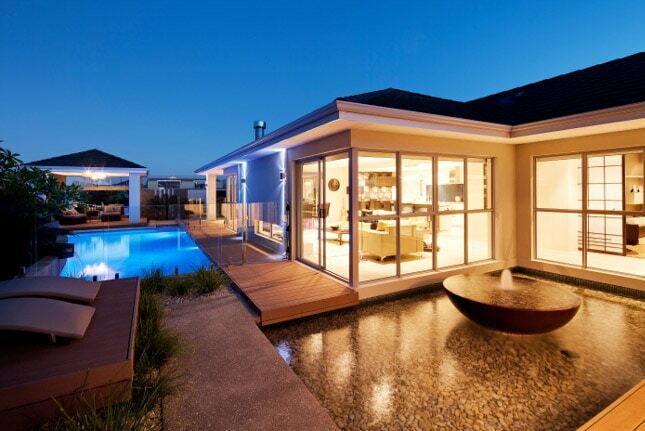 From a purely investment point of view, Busselton is an excellent place to be building a new home. There is a lot of strong economic activity in Busselton, mostly from export industries, along with services employment. Tourism, agriculture, horiticulture, tertiary industries, real estate, infrastructure development, hospitality, health and education underpin the jobs economy. Investment from government, local private investors, small business and overseas is projected to grow in the next several decades. Major shopping, retail, commercial and housing projects are in the pipeline as Busselton’s population grows and outside demand booms. Outdoor Diver In Cinema: Take a trip back to the 1950’s, Busselton is famous for the Outdoor Drive in Cinema. Boating on Geograph Bay: Taking the boat out into the bay is quite safe. The waters are typically protected and fairly flat, especially before the sea breeze comes in. Enjoy a day out zooming around with inflatable ‘donuts’ out the back of your boat, troll for fish and crab, or drop the anchor and enjoy the sunshine and a swim or watch the sun set. Fishing on the Beach: Anglers on local beaches or off the jetty often catch Bonito, King George Whiting, Herring, Tailor, Skippie, Gardies and Sharks. 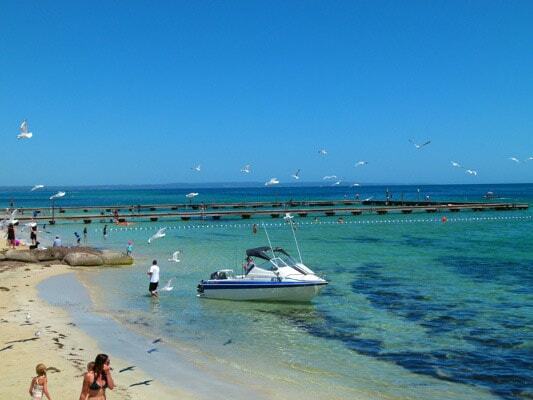 Camping on the Beach: Busselton is well known for its amazing camping and caravan park spots. 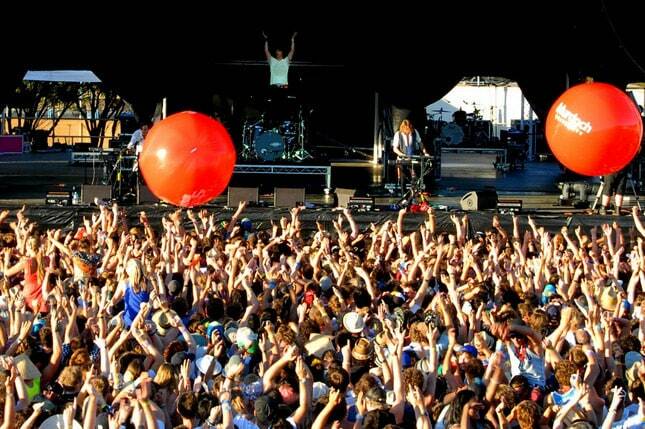 Busselton is becoming famous as a place for music, festivals, young talent and culture. The town is home to the ever popular annual Southbound Music Festival. Many artists, jewelers and craft professionals call the town home. Busselton and surrounds are home to the more Artisans than any other part of WA outside of Perth. 10. Living in a Traditional Holiday Town, What’s Not To Like About Busselton? Quite simply, there are very few reasons not to love Busselton. Lots of great infrastructure, schools, hospitals, jobs, businesses, close to the most beautiful natural environments, great weather almost year round, amazing people, and a really positive future, what’s not to like about Busselton and the south-west of Western Australia ? You can visit ‘The Connoisseur‘ display home Busselton at Bridgeview Entrance, Vasse Newtown, Vasse and ‘The Sentosa‘ 48 Almond Parkway, Yalyalup, Busselton. ‘The Sentosa’ Busselton Display Home by Ventura Homes. 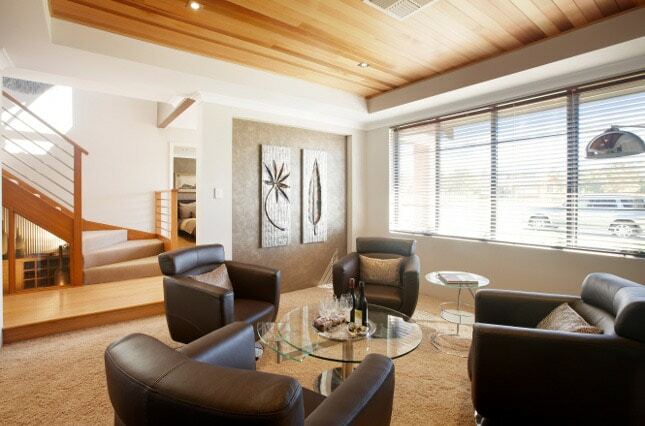 The Sentosa Display Home near Busselton. ‘The Connoisseur’ Busselton Display Home by Ventura Homes. The Connoisseur Display Home, Busselton, by Ventura Homes.